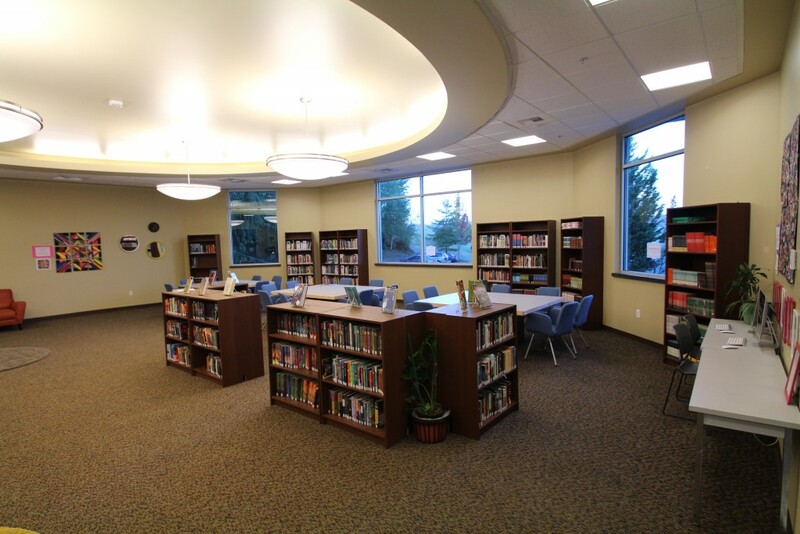 Located at the front of the school, the Library Media Center serves as a meeting and study place for students and teachers alike. We have thousands of quality, diverse books, and are always adding more. These books are available to WPS students and faculty. Our Librarian runs both our WPS and BCA Libraries. Check-out period is two weeks. Books may be renewed for an additional week, unless on hold for another student. Students with overdue or lost items may be subject to a fine. All school rules and regulations must be followed while in the library. Personal electronic devices may be used in the library for school-related activities only (unless after school hours).